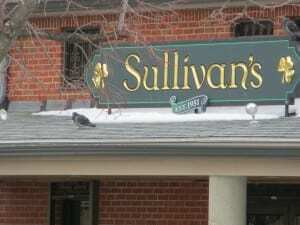 Half Off Hot Dogs at Sullivan’s! 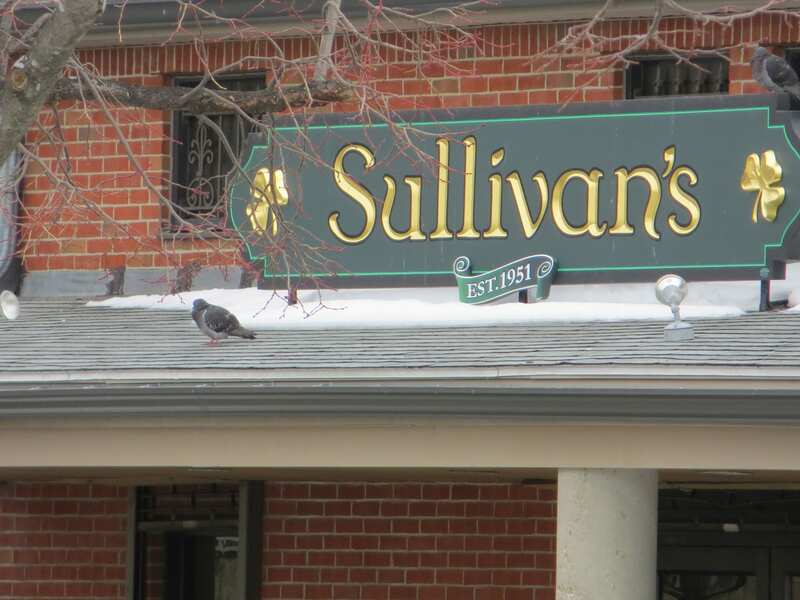 Sullivan’s Castle Island is opening on Saturday, February 27, 2016 for the season! Stop in and grab a hot dog for .95 (+ tax) from 2/27/16 to 3/4/16 for Customer Appreciation Week!